The Captain's Hour sets sails at 5 p.m. EVERY Thursday, Friday & Saturday in The Sea Hag at The Village Anchor! Join us for great bar bites & beer/wine/cocktail features between 5 p.m. - midnight. So grab your crew mates & make plans to join us at The Anchor! Copyright © 2019 Bourbon Country. All Rights Reserved. 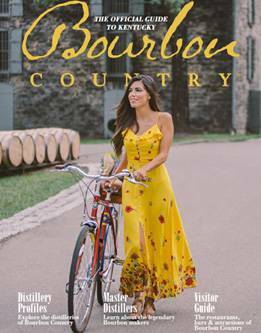 Just like enjoying bourbon, there are many ways to experience it by staying in a variety of places from romantic countryside to vibrant downtown cities.